If you have a website you must ensure that it is secure. You would be following certain practices and you may have a website security software to protect your website from malware and hackers. This blog will guide you through the best practices in website security. While there are plenty of guides, this article will provide a comprehensive view on tips to improve your website security. Software Update – You would probably be updating your software, however, you must ensure regular and prompt updates for the server operating system, the applications, and the website security software. Though performing updates for your webserver requires time and resources (including testing) it must be regularly performed. Unpatched software is exploited by hackers through zero-day exploits. Most websites get compromised due to unpatched or outdated software. If you use Content Management Systems such as the WordPress, you must ensure that you immediately update your CMS as they become available. You must make use of automated alerts about update availability, as it may not be possible to regularly check for the availability of updates manually. According to best practices in website security, you should use a patch management system. Separate Database Server – Experts recommend maintaining separate web servers and database servers for better website security. Though the cost may be prohibitive for small organizations, it does make sense when you have to handle customer credentials and other data. Avoid Hosting Multiple Websites on a Single Server – You can host multiple websites on a single server. Though it saves you considerable capital investment, web security experts do not recommend this practice. A server with a single content management system (CMS) such as WordPress or Joomla will provide a single theme and a couple of plugins that can be targeted. However, multiple websites translate into multiple CMS and plugins that can be targeted. A successful breach of a single website may allow the infection to spread to other websites hosted on the same server. Password Policy – Define a strong password policy and assert the importance of policy adherence to all users. Recommend a minimum of 14 character length passwords, with a mix of alphabets, numerals and special characters. Do not use dictionary words or personally relatable information such as date of birth, phone numbers or vehicle numbers. If system permits use pass-phrases. Do not reuse passwords. Password managers are useful, however, there is a mixed verdict regarding its security. Change ALL default passwords, and do not share them. User Access Control – According to best practices in website security be stringent about providing access and permissions. Provide access and the necessary permissions only when absolutely required. Monitor user activity and logs for rogue behavior. Always use separate user accounts as it would allow you to track activity. Backup Policy – Ensure regular backups to a different location – preferably the cloud. Do not store the backup on the same webserver. Data stored in the digital form is at risk and could be lost. Backup data will help restore uncorrupted data in case of malware infection. CMS Solution Management – Most users continue to use the default settings and passwords due to convenience. However, this is a vulnerability. Automated attacks try to exploit default settings and passwords. CMSs offer numerous extensions, add-ons, and plug-ins. Some are third-party offerings, and some are paid or free. Extensions make work easier, however, always use extensions that are absolutely necessary and download them only from legitimate sources. SSL for eCommerce Website – An SSL certificate will encrypt communication, secure sensitive information shared by website visitors, prevent Man-in-the-Middle attacks, and showcase the authenticity of your website. And if you are an eCom merchant you need it for PCI compliance. Configuration File Security – Typically there are three types of webservers – Apache, Nginx and Microsoft IIS servers. You must know the implications of the rules set in the webserver configuration files. You must protect the webserver configuration file and other sensitive files. Website Security Application – Manual monitoring to ensure website security is impossible. 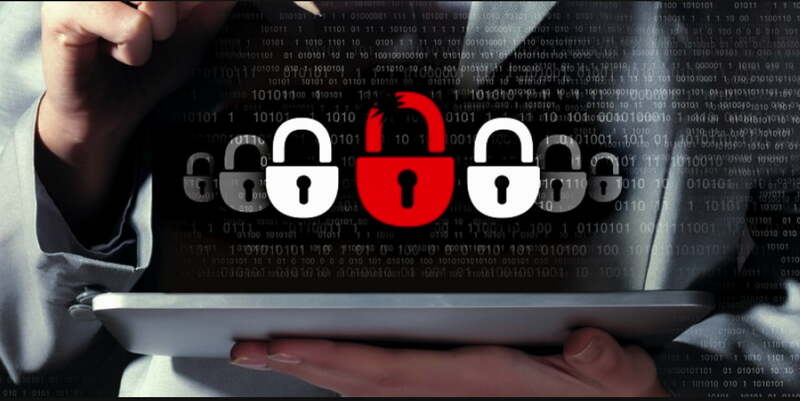 According to the best practices in website security, you must use a Web Security Solution, such as the Comodo cWatch Web, that will scan your websites, servers and applications for malware and vulnerabilities; and detect and prevent malware threats, zero-day vulnerabilities, DDoS attacks, and brute-force attacks. Follow the above-recommended tips and best practices in website security to improve security for your website.